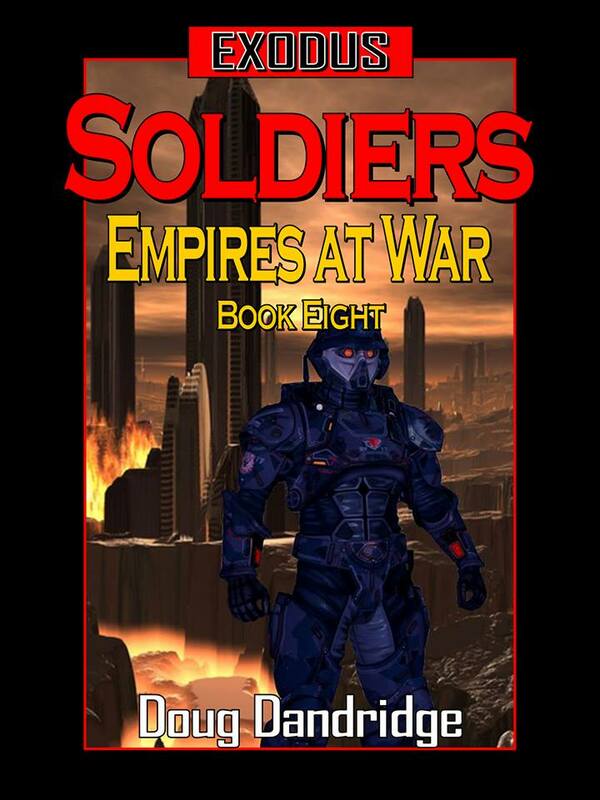 Exodus: Empires at War: Book 8: Soldiers is coming. Hopefully by this weekend I will have Exodus: Empires at War 8 out on Amazon. I say hopefully, because some of the software I use for production has been improved, which, as we all known, means I don’t know how to use it. 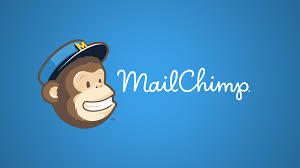 Hopefully (that word again) I will be able to beat the learning curve and get everything out the door. The cover art is also finished, but not the cover itself. Book 8 takes over where 7 leaves off, with the Cacas more or less expelled from Imperial and Republic space, but still in business in the Kingdom of New Moscow. The Fenri are also still involved in a shooting war with the Empire, but they take second place to the primary mission, the liberation the survivors of New Moscow from the Cacas before they are all turned into rations. Now some might think with a title like Soldiers the book will revolve around ground combat. While ground combat is central to the story, the action is almost evenly split between space and land warfare. In fact, the last half of the book goes at it a chapter at a time from each perspective, giving a detailed view of all the action. So, to start off, an excerpt from the ground side of things. Cornelius nodded and smiled, then turned and walked out in a crouch, his eyes wide and drinking in every bit of light there was to find. He strained his ears, but the world had mostly dissolved into the sound of water drops raining from the sky. Walborski had slithered forward about a kilometer when he heard the movement of heavy objects to his front. Actually, he felt the vibrations of their walking through the ground before he actually heard them, and he was sure that no matter how sensitive their audio receptors they were not going to hear him or his men. He waved his hand to Top, who was only a couple of meters away. He could barely see the NCO from even that close a range, and was hoping that the enemy would never spot them until they got within a similar distance. Something exploded in the darkness, a muffled crump and a flash that mimicked the lighting that was going off almost continuously in the clouds. Cornelius smiled for a moment, then grinned as a dozen more blasts sundered the night. Those were his men, throwing heavy blast grenades into the enemy wherever they could see them. Each grenade had the equivalent of a ton of explosive in it, and would throw darts of hardened supermetals at high speeds, capable of penetrating even the armor of a suit if they hit right. The Captain went to a knee as he picked up the shadowy figures of suited Cacas. They had their stealth systems engaged, and would have been nearly invisible under normal circumstances. The rain outlined their forms, and though Cornelius could only pick out the forms of the trio nearest him clearly, he could see the indistinct silhouettes of more beyond. Cornelius pulled a grenade from his webbing and twisted the cap off, then hit the trigger three times before throwing it with all his strength toward the Cacas. In the rain most of them couldn’t even see the small object that came flying into their formation, until it had gone off with a deafening roar. Three of the Cacas went flying through the air, tossed by the explosion, while several others fell into the mud. Walborski aimed his rifle at one of the Cacas who was struggling to get up from his knees, aiming for the faceplate that was one of the weak points on the armor. He squeezed his trigger once, the chemical rifle phutting out a round, most of the sound captured by the suppressor on the front of the barrel. The round hit the faceplate, the microshape charge shooting a splinter of supermetal through the armor and into the head of the Caca. The large soldier went down in a quivering heap. Cornelius wasn’t sure if he had killed the creature, but the injury he had inflicted would put him out of action. Walborski spent the next fifteen minutes stalking and killing, using up all of his grenades, then closing for the kill. On a couple of occasions the spooked Cacas fired at ghosts, their proton beams hissing through the rain. On at least one occasion one group of Cacas fired at another, and a lively firefight developed in which at least a half dozen of them were killed. Empty of grenades, now he stalked them in earnest, shooting them at their weak points from close range. Stabbing them with his monomolecular knife at the joints. He was like a ghost in the dark, coming from nowhere, leaving a dead or dying Caca behind. He hoped that his men were doing the same, and the Cacas refusing to move forward seemed to point to that result. The augmented reflexes of the Ranger meant that he moved faster than the Cacas, had better reaction time, more precise hand eye coordination. While he couldn’t stand up to them in an open battle, in this type of fight he had all the advantages. As the rain started to slacken a bit the Rangers withdrew, leaving terrified Cacas to their rear. Walborksi and his Top Sergeant made their way back to their own lines. Over the next half hour the rest of the Rangers returned, or at least those who were going to return. Eighteen of his men didn’t come back, and he was sure that what was left of them littered the mud in front of his positions. When they had counted down the probables, the number of dead and wounded Cacas topped three hundred. Most important, their attack had been blunted, and they had slunk back to their jumping off point. He was sure that they would be coming back, though. And with the storm starting to break up, he wasn’t sure that the same tactic would work on them again.